Sometimes you forget. You might find it annoying, but when there are so many things to do and remember on a daily basis, some things slide through your mind and out your ear, like perhaps your password to log into you admin panel for WordPress. This article will explain three ways for you to be able to retrieve your password, especially if you have a self-hosted WordPress blog. There are other questionable ways, but until those can be worked out with the most current version of WordPress, I will not list them. As a side note, you should try to put your admin username and password in a safe place. I recommend keeping some type of small ‘book’ where you keep your login information. 1. When you set up your blog either manually or with cPanel Fantastico, Softaculous or other auto-install programs, you told the script an email address and a password to log into your admin panel. On the login page (example: http://yourblog.com/wp-login.php), there is a link to retrieve the password. You simply enter your email address and it will send the password to you. 2. You can reset your password through your MySQL’s phpMyAdmin. Take caution as these directions might differ depending on your server’s installation of MySQL and PHP. As a note, you can ask your host if they are using the most current version available of MySQL and PHP on your server even if you are a shared client. If they are not, you should be able to request them to upgrade. On the user_pass field, click ‘browse’ and find the ID number associated with your login. Select ‘MD5’ in the dropdown menu. 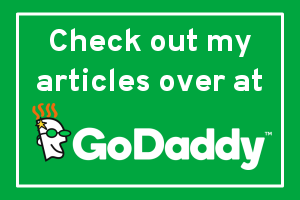 Click Go or Save at the bottom of the screen. 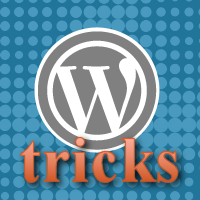 Go to WordPress blog tab and test the new password. Just in case this did not work, start the process over and try again. You can go to the WordPress Codex under Resetting Your Password to learn more ways and some I did not include here. Of course, you could use third party password services like LastPass to help you keep your password which can be used on mobile and desktop. How often have you forgotten your password? 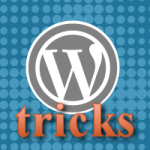 Thanks for sharing this simple tips but most important for WordPress users. I generally keep all my passwords at one place where I can find them immediately when I need them. This also ensure the safety of your crucial information. Thank you for the information about using the database password reset. I’ve bookmarked this to take a look next time I am in the database – always good to know. Very handy Nile, I’m just going to ping this post to a client who has locked herself out again! I’m hoping she will read this post and learn how to resolve the issue herself. Losing your password is the worse thing that can happen to you and you have had a very bad feeling during the lost period. OMG…. This is perfect. I recently migrated several websites from one server to another server, and although the site runs perfectly, for some reason the password changed! Your advice got me back in. Thanks a million! This is nice, how you explained two methods. Actually i encountered with this situation and didn’t get my password back from wordpress reset password method by some reasons. I didn’t knew about the second method at that time. Finally I talked with customer support and they solve this issue. But after reading this post, i can resolve my issue by my own. I haven’t forgotten my password for my WordPress site and I do keep my passwords in a safe location so I can access them. In spite of recording all my passwords, I have changed some of them (for other things) and forgotten to write the changes down . . . and then forgot what I changed them to. Not fun. 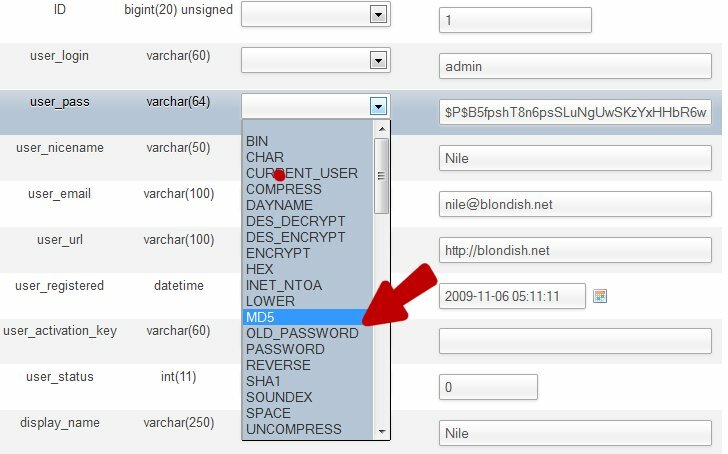 I had seen the ‘password’ in the MySQL before but never thought of this option! What are your thoughts on password managers like Last pass and the mobile version Keepass? Though I use Google chrome and save password but in case it happens with me then I will try this nice tutorial to recover password of my WordPress blog. Thanks for this useful tutorial !! or auto save feature should happen to fail, I’ll still be okay!